Being a family-owned and operated business established in January 1983, we’re able to offer you that personal touch you’ve been looking for. 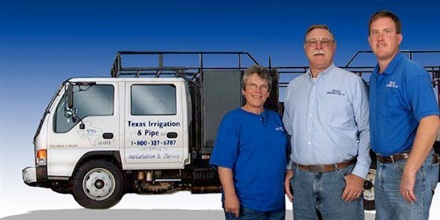 Texas Irrigation & Pipe LLC currently employs three Licensed Irrigators (LI), three Licensed Irrigation Technicans (IT) and two Licensed Backflow Testers (BPAT) with over 75 years of combined experience in the irrigation industry. 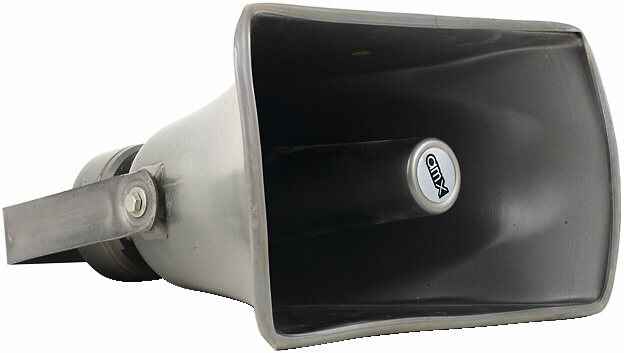 As licensed professionals in the industry, we have an established reputation for customer satisfaction and the references to back it up. Our goal is to make all of our customers happy, and we believe in treating each customer like a part of our family.